Bhcosmetics, Inc. is a retail cosmetics brand, Founded in 2009. The company inspires customers with dynamic web presence by the variety of styles and trends of makeup cosmetics across US and Europe. Over 300, 000 unique online customers visit the website a month. BH Cosmetics brings style and glam to the customer with unparalleled performance and seamless shopping experience that helps them to increase sales tremendously over the year by year. BH Cosmetics is a perfect choice for anyone who wants to create a high-fashion look for a low-end price. 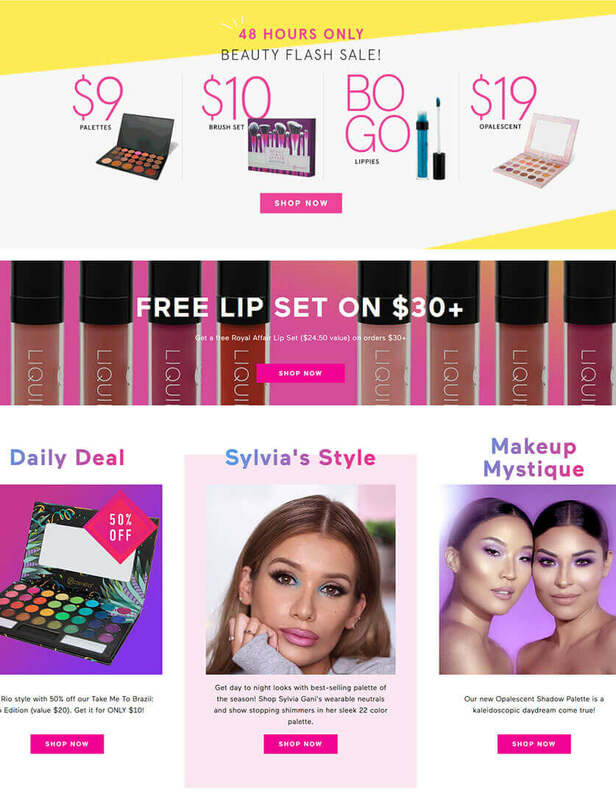 eGlobe team has took over the AMC of BH Cosmetics by early 2017 and the primary goal was to stabilize the site performance, clean up the then existing coding standard issues, and to complete several major feature integrations including those like A-frames. It was a pleasure for eGlobe team to partner with this major Inc 500 listed company from the US and to help to stabilize their online platform. Our relationship with BHC is on-going and is moving to the next level in the coming future.